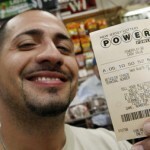 The Powerball jackpot was won on October 3 and the lucky couple from Delaware took home a massive $50 million prize. 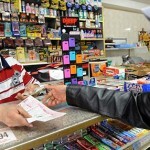 Everybody was anxiously waiting to see how much would it take until someone finally chose the winning numbers, after the jackpot was rolled over several times. 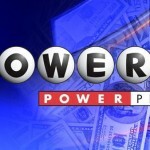 This is not the first time when the Powerball’s largest prize goes to Delaware, in fact it is the eighth time someone from these states wins. The identity of the lucky winners was not disclosed, but some interesting details transpired. 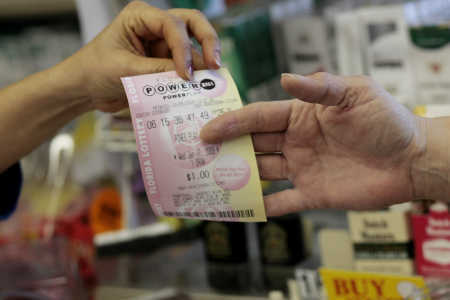 What is known is that the $50 million Powerball jackpot went to a couple who bought the tickets from Cutrona’s Liquors in Wilmington. The winners chose to receive the lump amount, which means that out of the $50 millions they will receive only $33, and these are also subject to taxation. After federal withholding taxes it is expected the prizes to revolve around $22 million, still more than enough for both winners to enjoy a peaceful retirement. The winner who described himself as a laborer and his wife will most likely quit that job to improve the quality of their lives and possibly the ones around them. They say that they will use this opportunity to do good things for others, things that they would have been unable to perform without this unexpected win. This once in a lifetime opportunity shouldn’t be missed and it appears that the couple made up its mind about what to do with the money, although they chose not to be too specific. The winners don’t describe themselves as avid lottery players, instead suggest that they occasionally play the Powerball and Play 4. Although the numbers they chose on October 3 have a special significance to them, they admit to sometimes choose the Quick Pick to speed things up. They are definitely happy for going through the trouble of manually selecting the numbers, because this tiny effort brought them $50 million. The man was the one who checked out the numbers in the newspapers and announced his wife. She immediately realized the good fortune, because 17, 23, 36, 55 and 59 and the Powerball 10 were the numbers that they frequently play. 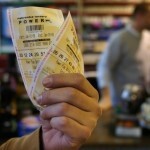 In fact, not so long ago they played the same numbers in Wilmington in the Play 4 lottery and won $5500 on two tickets. The reason for why this happened is that neither of them was aware of the fact that the spouse chose to play the exact same numbers that day. 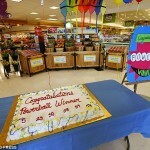 Much to their surprise they found out that instead of winning $5500 they won $11,000 with just two dollars spent.